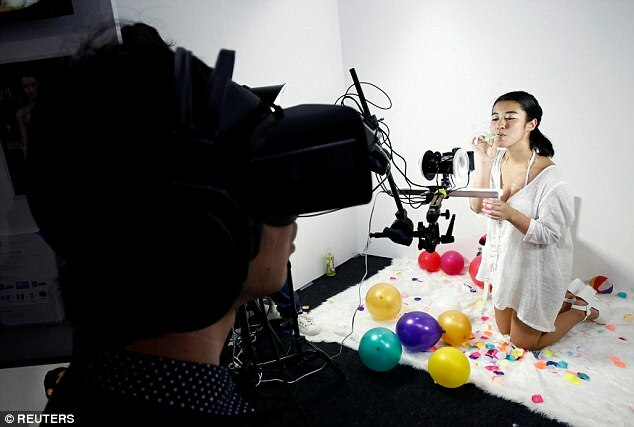 Yes, we know, it might sound a bit creepy at first, but virtual girlfriends have been a thing for some time now. 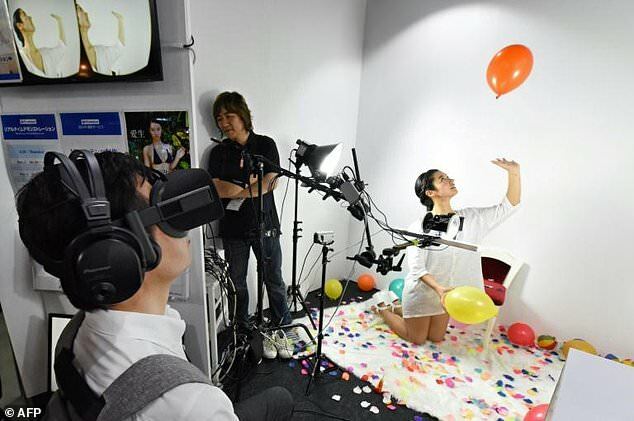 Still, this VR girlfriend from FutureLeap takes social interaction to a whole new level. This game features a real person (instead of an animated character), and, apparently, you can almost feel her breathing on your neck while she whispers in your ear. And while we’re still not quite sure how you can feel her breath while just wearing a VR headset, we couldn’t stop ourselves from thinking about the future of social interaction in VR. While a VR girlfriend could very well be a great option for some people (hey, we don’t judge), it doesn't matter if it’s just for fun, to help with loneliness, or to provide confidence for improved social interactions in real life. We think there are amazing ways to use this technology, especially if you can really feel the presence of the other person in the room. In the very near future, this may prove to be useful for couples in long-distance relationships, meeting distant relatives, business meetings, job interviews, etc. Even though you might be thinking “Well, aren’t video calls just as good”, we’re ready to argue. Feeling someone’s presence gives you a very different vibe and will definitely be an improvement over the regular video call. Maybe if you’re applying for a job abroad, or want to meet a client on the other side of the world, or just work with your colleagues remotely, this new kind of interaction will be the next step for the social aspect of VR. Because why stop at just being able to connect with others via social media and video calls? The VR world loves to take things a step further anyway.